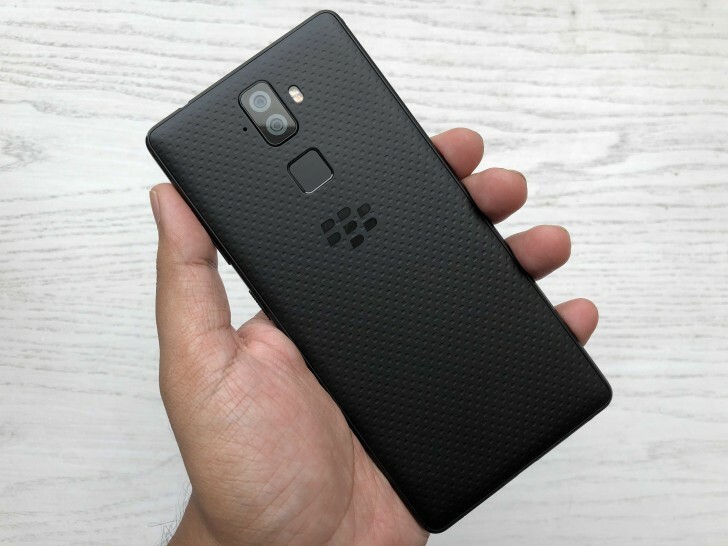 BlackBerry and its manufacturing partner Optiemus jointly introduced at the beginning of August two smartphones called Evolve X and Evolve. While the former was released on Amazon the very same month, the latter, which is a more affordable device with more basic specs, was said to come in September. We are already in October, but finally, BlackBerry followed up with an update - the Evolve will arrive exclusively through Amazon on October 10 for INR 24,990 (around $350/€300). It runs a Snapdragon 450 chipset, coupled with 4 GB RAM and 64 GB storage and is available only in Black. 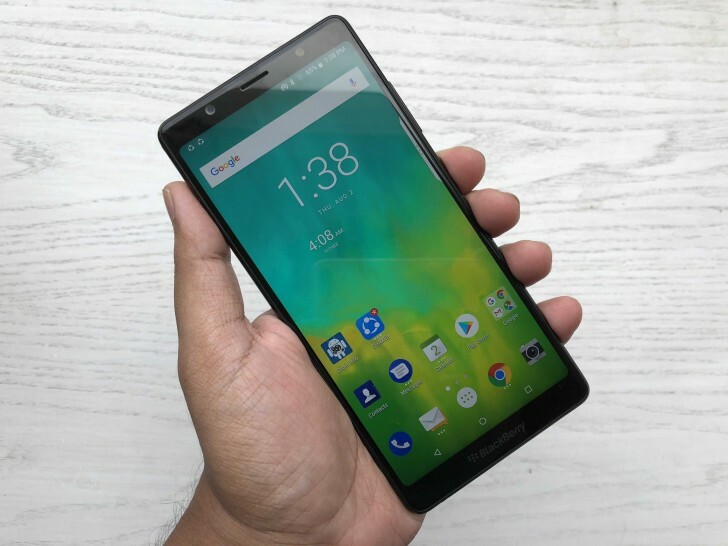 This is the first non-QWERTY device of the brand in India for a long time and Amazon, along with BlackBerry, emphasize on its huge 5.99” display with 18:9 ratio and FullHD+ resolution. It comes with almost stock Android Oreo 8.1 out of the box sprinkled with the BlackBerry DTEK security features. The company also promises monthly security updates. 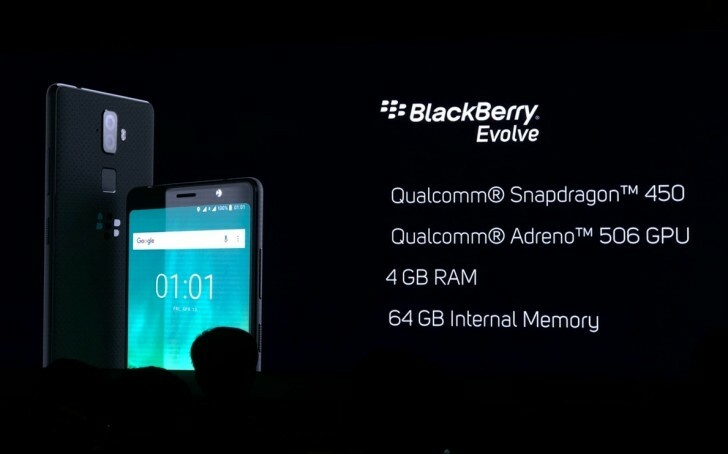 The battery of the BlackBerry Evolve is 4,000 mAh, but lacks wireless charging that is seen in the mightier Evolve X. Other specs include 13 MP + 13 MP cameras on the back, one of them with a monochrome sensor by Samsung, 16 MP selfie shooter, coupled with LED Flash and Face Unlock capabilities, and Dolby Digital sounds. Yes it is double cam, but can't take photos higher than 13MPx. I was talking that front camera can take 16MPx photos, but they wont have same amount of details like real 16MPx photo.